Local knowledge and years of experience make Brad and Janet Taylor your first stop when it comes to building a beautiful home. Dreaming of a new home, be it acreage or an established estate, downsizing or expanding, Brad and Janet can help you find a solution. They can offer over 90 flexible floor plans including single and double storey homes, split level designs and duplexes. 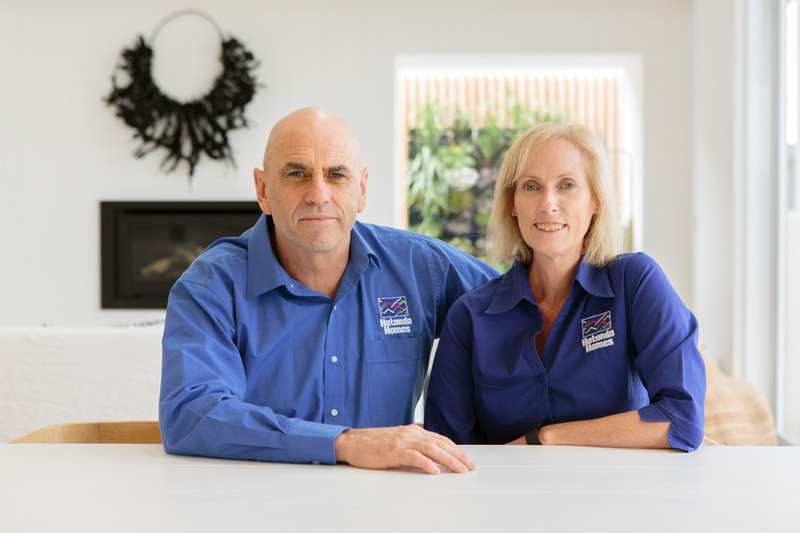 With projects spanning across the Valley, Yarra Ranges, and in the cities of Maroondah and Whitehorse, Janet and Brad offer a friendly, personal and professional service built on years of experience. 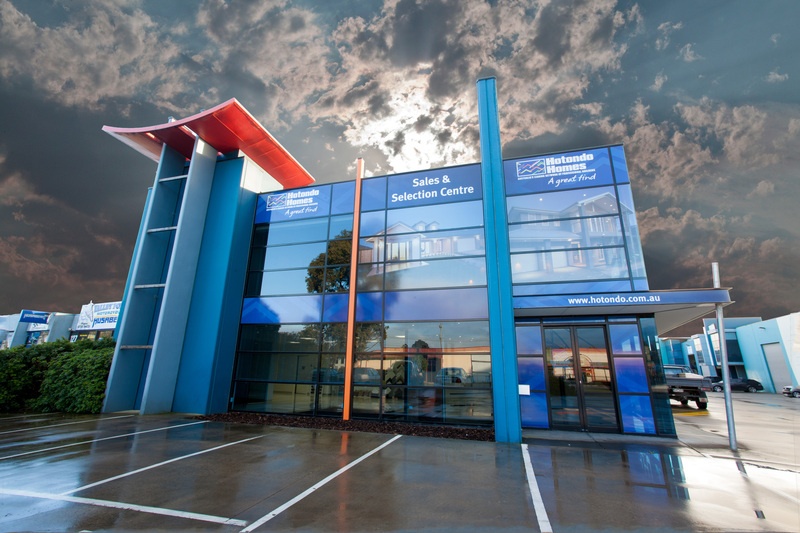 The team at Hotondo Homes Lilydale provide extensive knowledge in all aspects of building. They specialise in knockdown rebuild projects and building on sloping or irregular-shaped blocks. 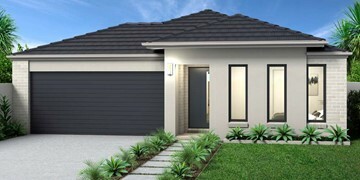 With a number of house and land packages on offer, they can help make building your new home a breeze. 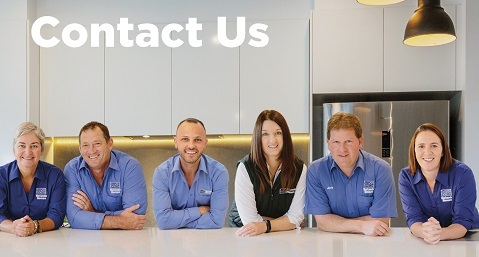 Priding themselves on customer service, Hotondo Homes Lilydale will aim to ensure your needs are always met. 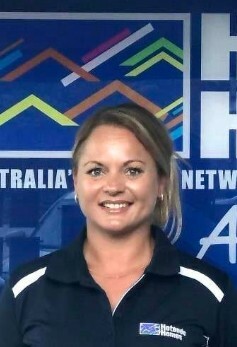 “Our commitment to listen to our client’s needs and expectations, will ensure exceptional customer service"
This same commitment and support has also been seen in their local community providing ongoing sponsorship to local organisations such the Mt Evelyn Football Netball Club and Bridge Builders Youth Organisation. If you would like to know more, please contact the team today, they are always happy to assist you to fulfil your dreams. 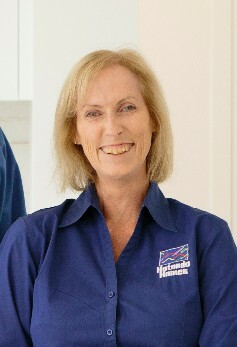 Christine is our friendly Receptionist and has been in the building industry for over 30 years. Known for providing a high level of customer service, Christine is your first point of contact and will assist you with your enquiries or direct you to one of our friendly team members. Christine provides sales support, is involved with colour selections and works closely with the administration team. 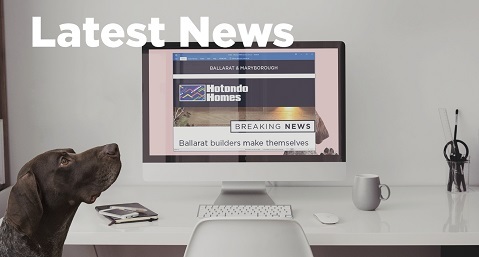 Chantal has been with Hotondo Homes Lilydale for several years and will help you through council requirements, pre-construction related matters and permit preparation through to on-site commencement. She will work with you during the construction process ensuring approvals are met throughout the duration of your build. Her experience in administration and attention to detail will help ensure your journey runs smoothly through to hand over. 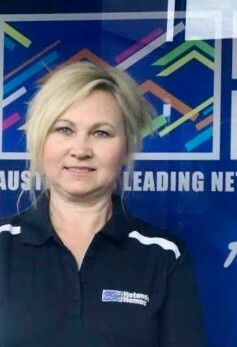 Janet is the Director and Office Manager at Hotondo Homes Lilydale and manages all aspects of administration within the business. Her exceptional knowledge in the industry allows her to provide the perfect guidance and support to staff members and clientele. Janet will assist you with planning, siting’s, colour consultations, contracts, legals and more. 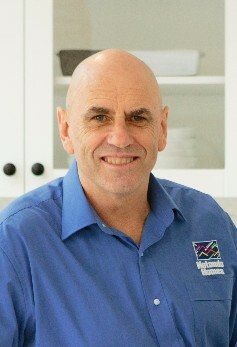 Brad has been an independent builder with over 30 years of experience in Lilydale and surrounding areas. His extensive knowledge in building and construction has helped him develop a strong reputation in quality new homes around the area. Brad will assist with your estimation process and will also provide on-site solutions to ensure you achieve your dream home. We are proud sponsors of the Mt Evelyn Football Netball Club over 2016 -2017. Having had a long membership with the club and the community, it only made sense to sponsor the local club! We have also been lucky enough to build new homes for several members of the team. We were proud to sponsor the Bridge Builders Youth Organisation Lilydale, who provide local support for teenagers in the community. We heard the team at Bridge Builders were looking at purchasing an assistance dog for members, and so we approached them to offer funding that led to the beautiful Calvin joining their team! 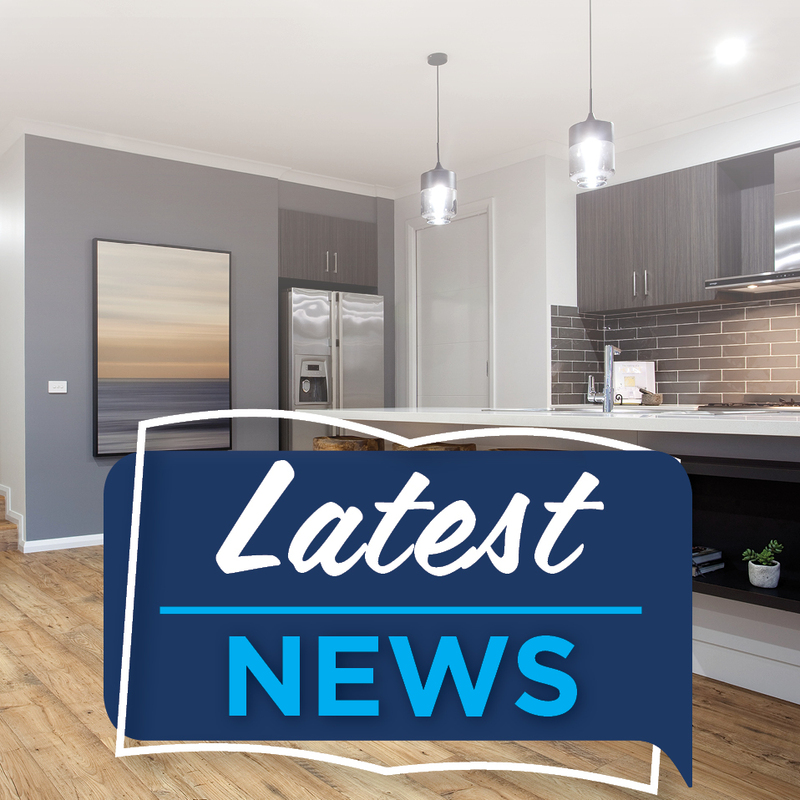 "From our first meeting with Hotondo Homes Lilydale, we understood the process required and an estimate of the timeframes. We were confident from that meeting on that the team understood our needs and requirements. We organised periodic walk throughs with our supervisor who kept us informed each step of the way. Each visit we could see our vision and dream coming to life. The build was completed ahead of schedule and we are so happy with the finished product. The build and finishes were completed to such a high standard. We know asking Hotondo Homes to do our knockdown rebuild was one of the best decisions we have made on behalf of our family. 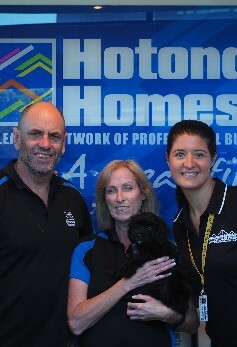 We can’t thank the team at Hotondo Homes Lilydale enough for their professionalism, support and prompt service. " "We are extremely happy with our house and the whole building process and we could not have picked a better company to build our first home!" 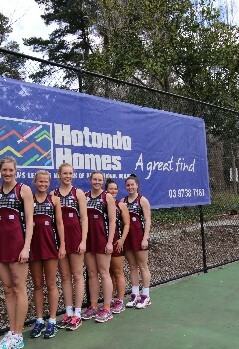 "Thank you to Hotondo Homes Lilydale for helping get our houses built. We are delighted with the outcome and wanted to express our gratitude for making the process so pleasant for us. The whole team was great to work with. Thank you for always being on hand to answer questions and to help wherever possible. It is really appreciated." "Exceedingly excellent!!! Our plot has a 8.5m drop from the back to the front, so most builders would not even touch the land. 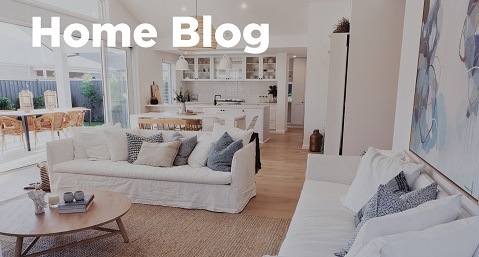 Hotondo Homes custom built us a good quality, beautiful house that met all our special needs and requirements, such as minimising hay fever triggers, our pets requirements, upgraded appliances etc. They also met our budget even when they encountered underground rocks during construction. All the staff at Hotondo Homes are super, super nice. I am so impressed with them that I have recommended them to our friends!" "My experience with Hotondo Homes was more than I could have hoped for. The team at Hotondo Homes built me my dream home! Every detail was considered and delivered to a high standard. Brad and Janet built me a house with everything I asked for and no request was too difficult."